Elly Molina writes: In 2009, I wrote Annabelle and the Domino, while teaching at a private school in Rainier, Washington. Annabelle is inspired by the true account of a young girl who learned how to move a domino with her mind. While teaching at the school, children practiced and developed using more of their minds and using them in a different manner. 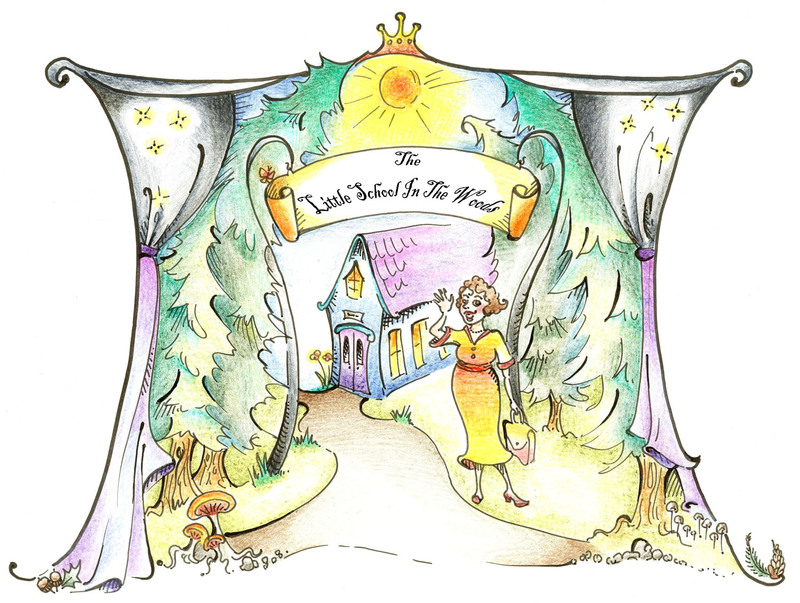 The book was finally illustrated in 2011, by Loralin Toney, an illustrator, artistic and sculptor out of Olympia and sent off to publishing by Beyond The Crescent Moon. Annabelle and the Domino is the delightful story of a young girl's magical experience of being willing to explore the potential of her mind. It is the story of inspiration, possibility, determination and focus. Annabelle takes the reader on an intense journey of what is possible and available for all humans when they put their heart and soul into something that matters to them. 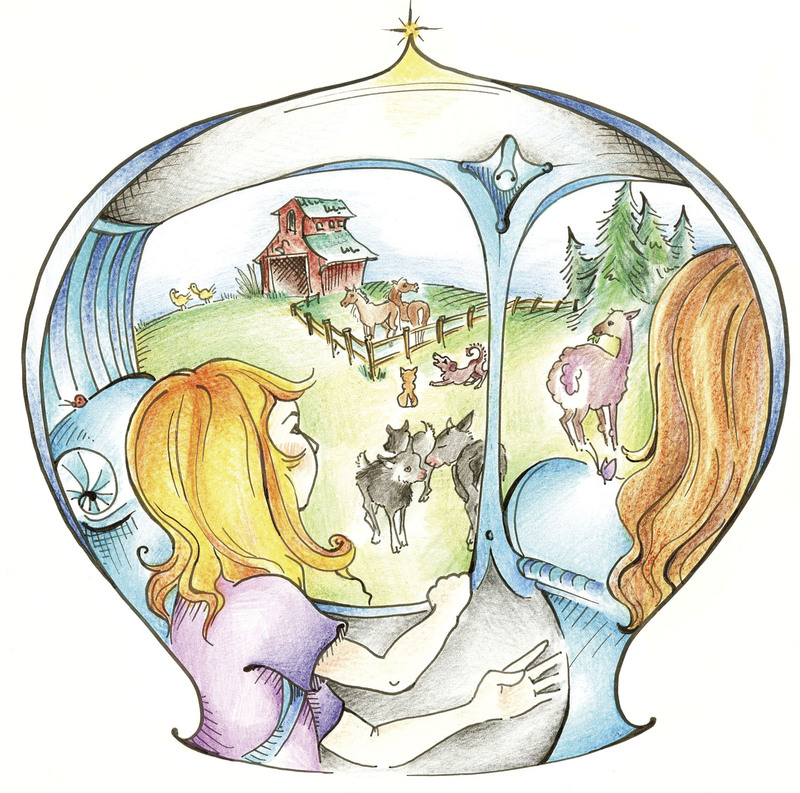 Is the delightful story of a young girl and her experiences with telekinesis. Her story is inspired by an actual events that took place at a private school in Washington State. Through, desire, persistence and focused energy, Annabelle learns how to use her mind to cause extraordinary results. Children and adults of all ages are able to actually "enter " into the illustrations while becoming inspired by what is possible for all of us willing to explore the potential of our mind. Both Elly Molina and Loralin Toney were teachers at the former Children's School of Excellence in Rainier, Washington. This story is inspired by some of the real magic that took place while teaching there. 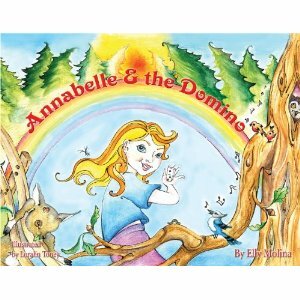 To Order Annabelle and the Domino from Amazon.com, click here! 10% of all proceeds will be donated to a local children's non-profit organization.